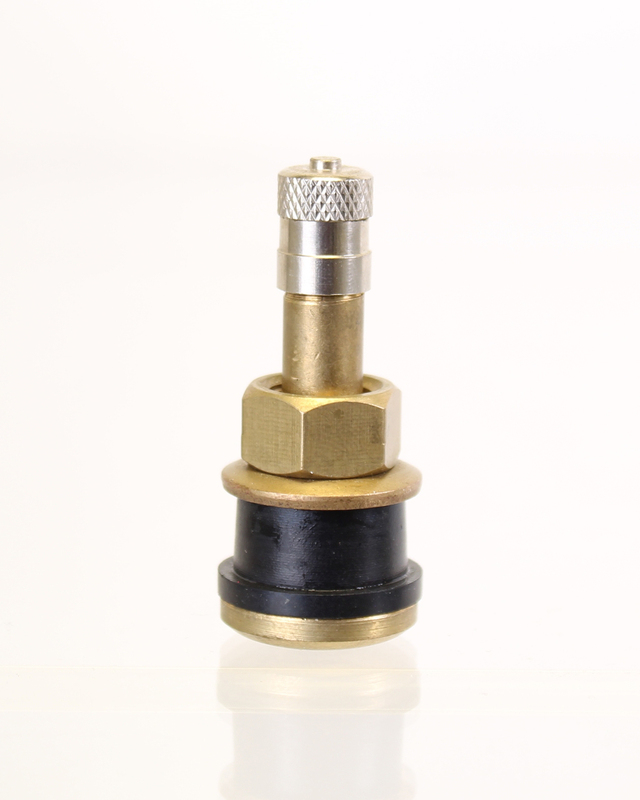 TR501 High Pressure Bolt-in Valve Stem | Trailer. Set. Go!